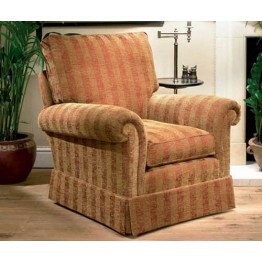 The Belvedere range of sofas and chairs from Duresta. There are two sizes of sofa and two sizes of chair too. All these can be made for you in a wide range of options such as fabrics, interiors, wood shades and also with hanging valances if required. As usual with duresta the whole range is made with coil sprung seat platforms and of course all this is build on a soild hardwood frame. We offer free delivery across mainland England and Wales with keen prices too. 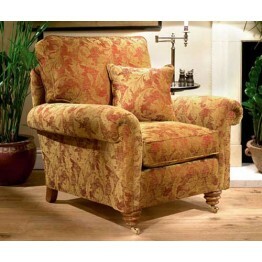 The Duresta Belvedere Gents chair in Group 4 fabrics. Please call us for any other fabric price grou.. 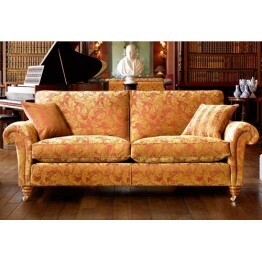 The Duresta Belvedere 2 seater sofa in Group 4 fabrics. Please call us for any other fabric price gr.. 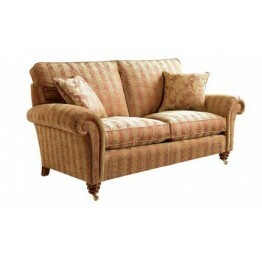 The Duresta Belvedere 2.5 seater sofa in Group 4 fabrics. Please call us for any other fabric price .. The Duresta Belvedere 3 seater sofa (2 cushion version) in Group 4 fabrics. Please call us for any o.. The Duresta Belvedere 3 seater sofa (3 cushion version) in Group 4 fabrics. Please call us for any o..